The Hotel Europa is an oldy wordly family run business in the centre of Minori on Amalfi Coast. It provides a good standard of accommodation, private parking and free Wifi. 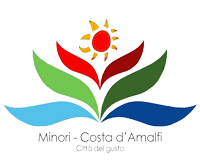 The hotel residence is only 50 metres from the sea, and, just a few steps away from the ancient Roman Villa of Minori, and its museum, the archaeological attraction of Minori. The local buses stop outside the main door which is very convenient for getting around and visiting the other nearby towns such as: Amalfi, Ravello, Positano, Sorrento and Salerno. The reception is open 24 hours a day, with very helpful staff who are always very happy to recommend places to go, restaurants, beaches and local events on your vacations. A full continental buffet breakfast is available every morning, to get your day off to a great start. 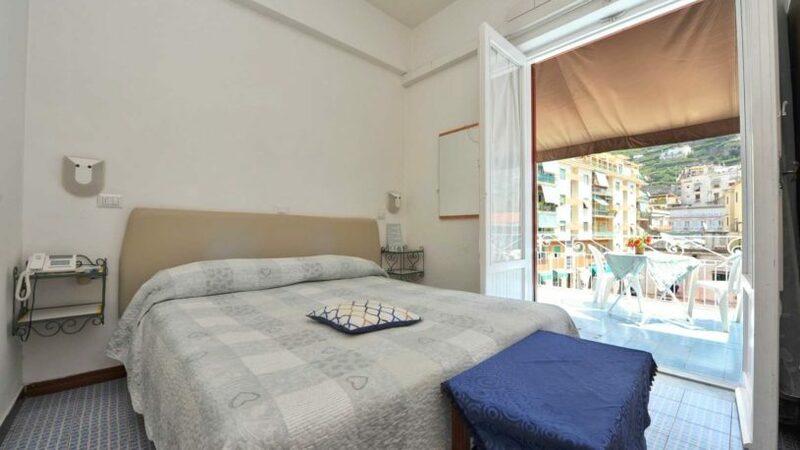 Welcoming and furnished in a sober style, rooms have large windows and balconies, from which you can see the ancient Roman Villa and its museum, the archaeological attraction of Minori, and the valley of Minori and Ravello.